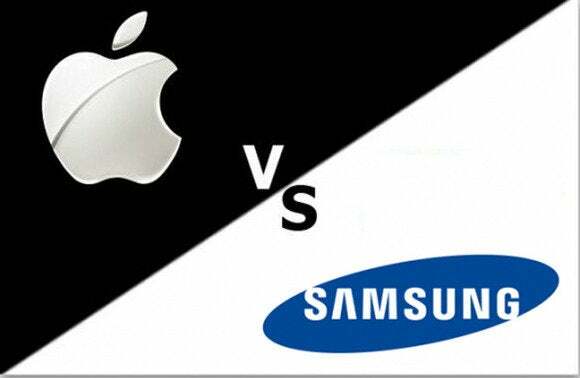 As the second jury trial between Apple and Samsung approaches its conclusion, the companies are sparring over the precise questions the jury will be asked to consider. On Thursday morning, Judge Lucy Koh published a tentative verdict form with 15 questions, each broken into multiple parts. A count through the document reveals 245 decisions and calculations the jury will be asked to make. For example, a question about whether Samsung infringed Apple’s slide-to-unlock patent must be considered for six accused phones and two accused companies—Samsung Electronics and Samsung Telecommunications America. That’s 12 separate decisions for the jury to make. Each side submitted their own proposed verdict form about three weeks ago, and the judge’s tentative form is based on those. It’s a lot closer to Apple’s proposal than Samsung’s, which ran almost double the length of what the judge proposed. Judge Koh asked for feedback Thursday and it came back fast, with Apple saying the form was too complex and Samsung calling it too simple. The number of questions the jury has to consider is significant, because as more questions are asked, the more potential there is for problems and objections that could lead to a mistrial. 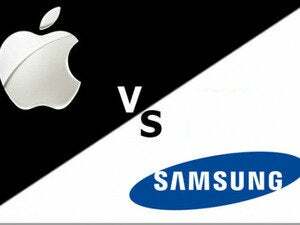 Apple’s objection to the judge’s verdict form focused on a question originally proposed by Samsung that asks the jury to break down any damages Samsung should pay not just by product but also by patent. “The jury would need to do additional math to incorporate the per-patent and per-product breakdowns,” Apple said, noting neither side provided such a breakdown during the trial. Apple has good reason to worry about the jury’s math: A previous lawsuit between the companies had to be partly retried because the jurors had miscalculated the damages. Samsung said it wants a more detailed verdict form so it can see how the jury arrives at any damages. Its own proposal would allow for “a more transparent understanding of the jury’s damages award, if any,” it said. Judge Koh doesn’t have long to rule. The two sides are due back in court Friday, when they will rest their respective cases. Closing statements are set for Monday and the jury will begin its deliberations the same day.